As part of the solo show ‚Your Shopping Cart Is Empty“ at Emmanuel gallery students of Colorado Universtiy supported me to map out and color in this popular Denver password. 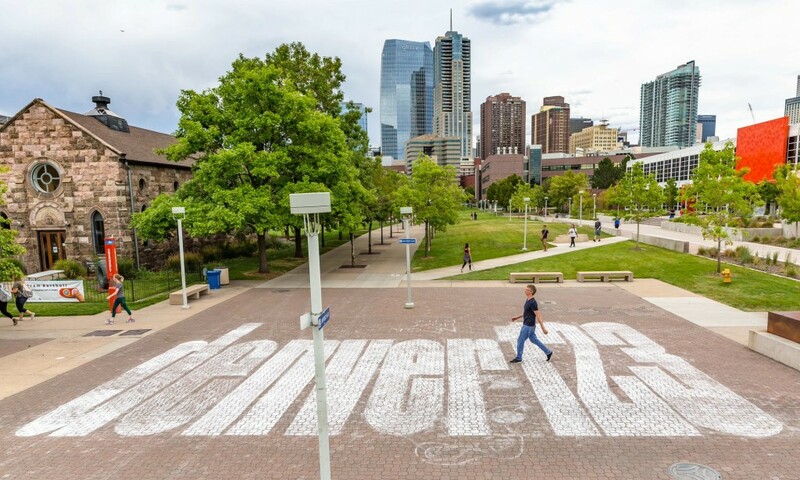 Selected from the Top 5 most used Denver passwords this temporary public piece compliments the view of the city skyline. 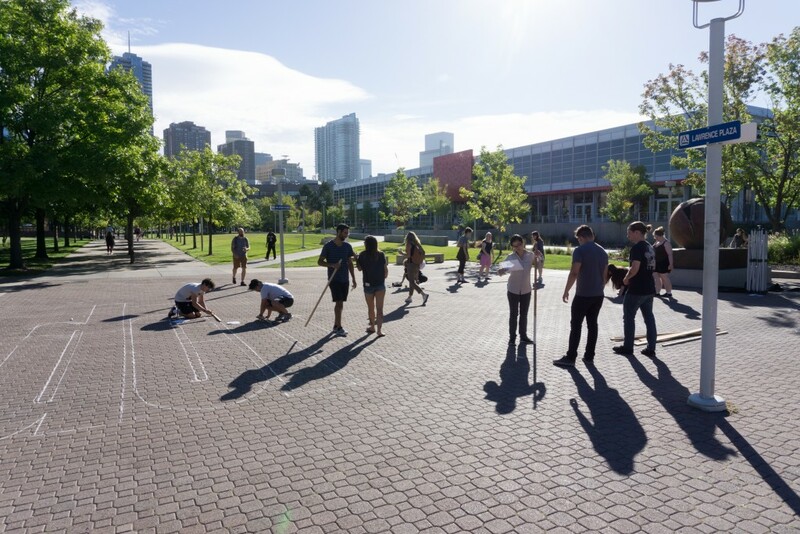 The movements and weather condition will carry the traces of ‘denver123’ all over campus until it will be completely dispersed.